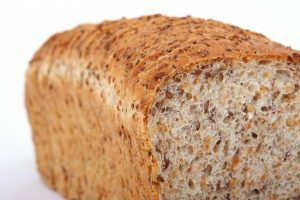 At Fluhrer Bakeries we bake 7 varieties of delicious Ferndale Farms bread; Oat Bran’n Fiber, 7-Grain Bread, 100% Whole Wheat, Buttermilk White, Sourdough Frenchbread, Bran’n Honey and Honey Wheatberry. 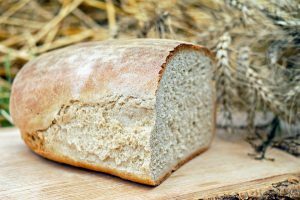 We use only fresh, nutritious ingredients and no preservatives are ever added to these delicious freshly baked loaves of bread. 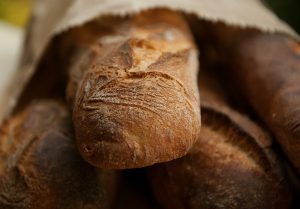 Humboldt Bay Sourdough French has been a favorite of locals and tourists alike for many years. 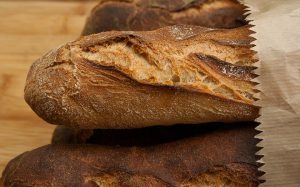 We bake Humboldt Bay Sourdough in a full range of varieties. We recently added Humboldt Bay Sourdough Garlic in pillow and stick to our menus. 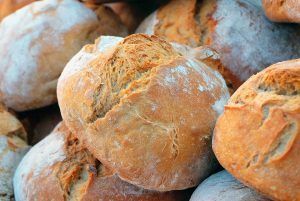 Our loaves are all baked brown and crisp and delivered fresh from our ovens to local grocers. 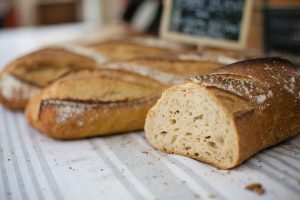 There’s nothing quite like the smell and tangy taste of fresh sourdough bread! Peanut butter and jelly sandwiches, turkey and lettuce- everything goes good on fresh Big Loaf bread. Baked daily this white bread is soft and fresh with no added preservatives. 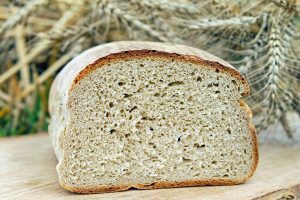 A special favorite of kids and adults alike, Big Loaf bread has been a popular treat for many years in Northern California.